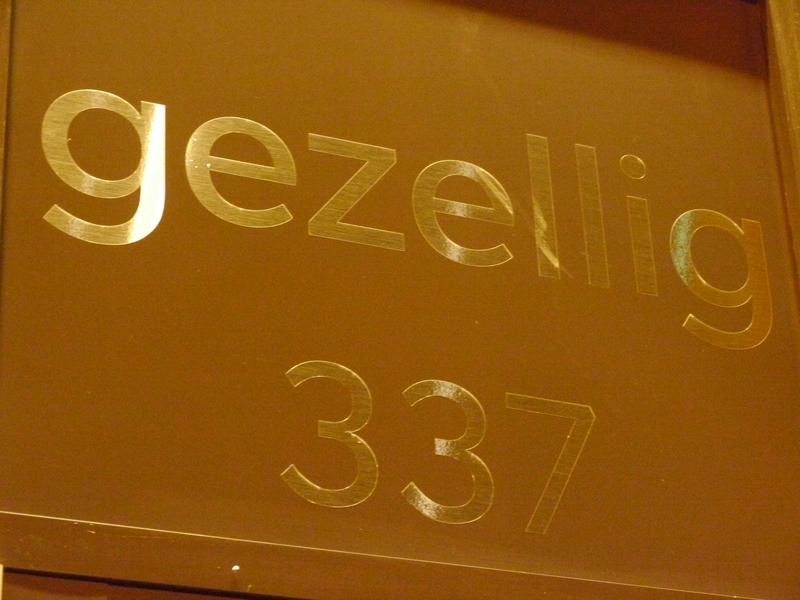 Steve Beckta’s latest — gezellig — opens October 22 and it is indeed gezellig. Gezellig is a Dutch word that roughly translates as “cozy conviviality”. Now, all three restaurants in the tri-Beckta are convivial — incredibly hospitable staff who go out of their way to make you feel welcome and well taken care of. 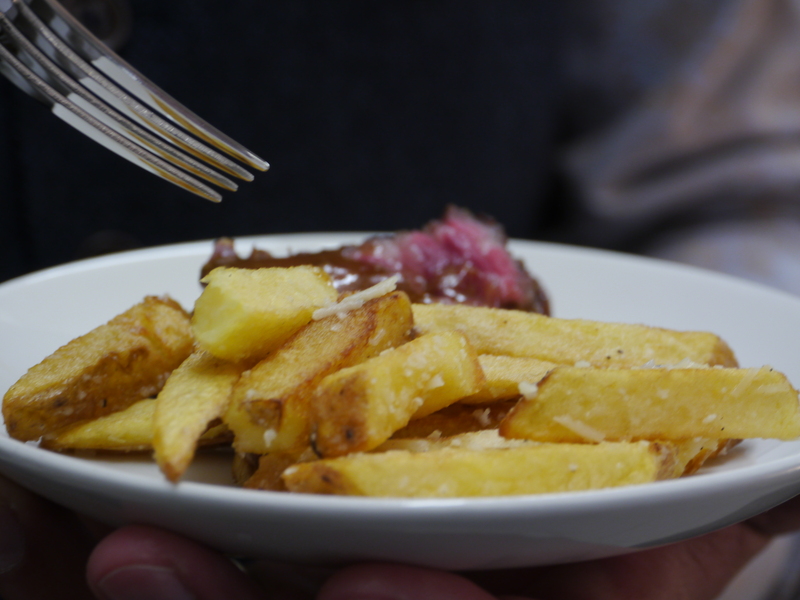 All three have amazing food, impeccably matched with wines. But gezellig is cozy too, and it will be a welcome addition to Westboro. More details HERE. Gezellig. 337 Richmond Road (at Churchill), Ottawa. 613-680-9086. Opens for dinner October 22. Lunch starts October 29. Brunch begins November 3. Thanks for your kind words, Mannheim!